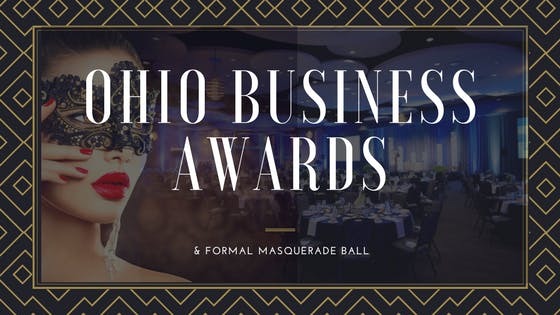 The Ohio Business Awards are Ohio's premier business awards. 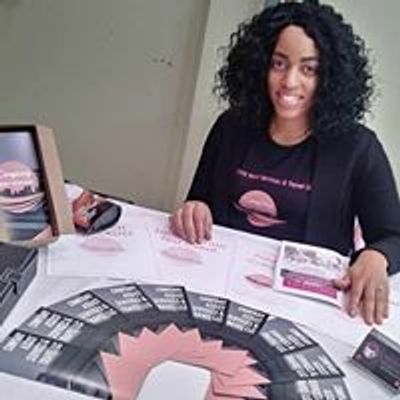 They were created to honor and generate public recognition of the achievements and positive contributions of organizations and working professionals with over 34 awards given. There are a number of benefits to submitting nominations to Ohio Business Awards. We hope your organization will participate, and we look forward to welcoming you and your company. Tickets go on sale starting August 2018.